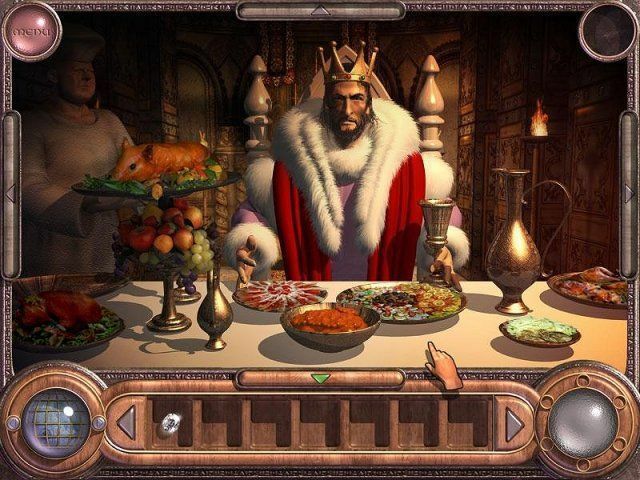 Prepare to go on a fantastic journey which will take you from damp prehistoric forests, to the sultry deserts of ancient Egypt, to dirty Wild West saloons, and luxurious medieval castles! 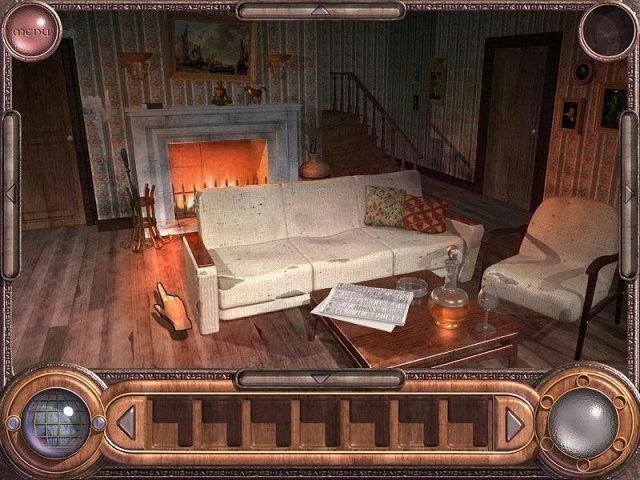 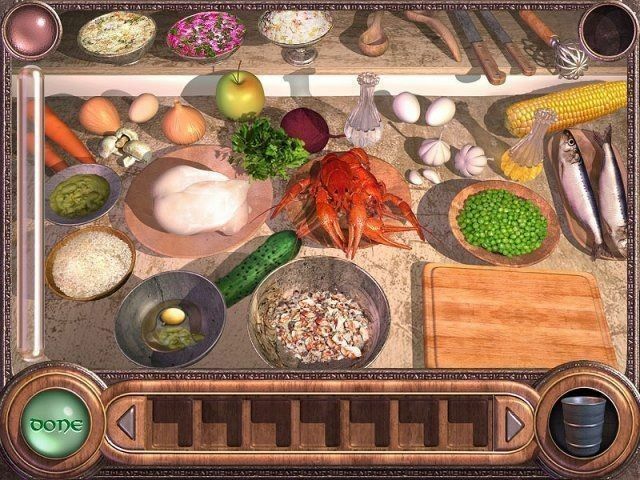 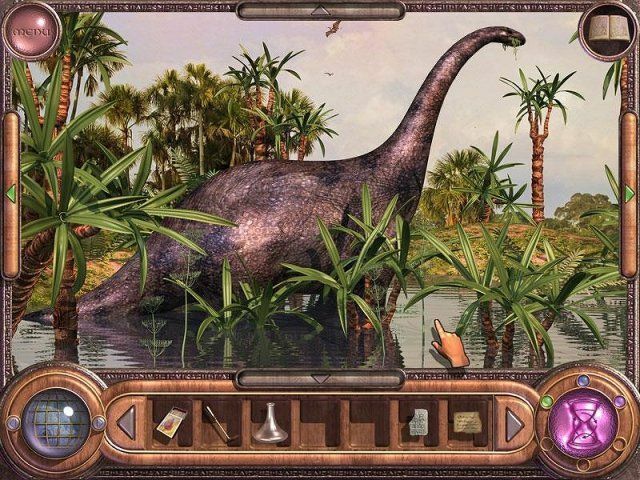 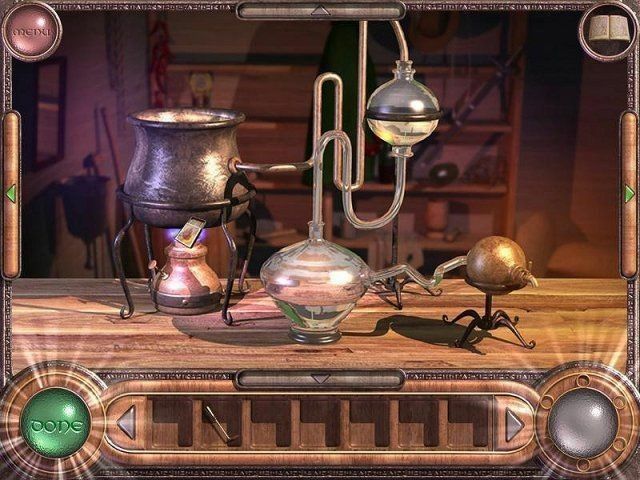 Green Moon is a Hidden Object game like no other, combining science with magic and reality with mysticism. 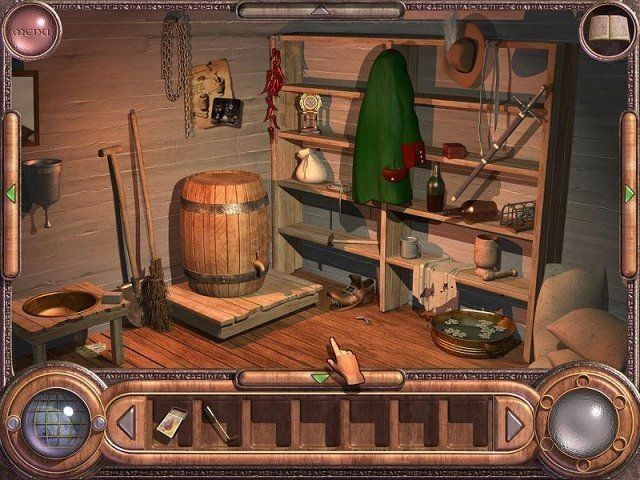 Travel to a unique world full of mystery and exciting opportunities as you learn ancient and timeless secrets!